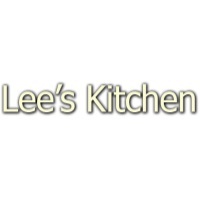 At Lee's Kitchen we are dedicated to bringing the freshest and best quality Chinese cuisine to our local customers and visitors alike. We use only high quality ingredients and prepare everything made to order. With your favorite Chinese entrees like Beef with Broccoli, General Tso's, Kung Pao Shrimp, Egg Foo Young, Chop Suey and more we have something for every acquired taste! Order online for delivery or carryout.